The author of Sales Lion, Marcus Sheridan, observed, “In today’s information age of marketing and Web 2.0, a company’s website is the key to their entire business.” Digital marketing and branding is no longer an extension, but often the heart, of many businesses today. To connect Hong Kong companies and brands that want to grow their presence in Asia, the Hong Kong Trade and Development Council (HKTDC) has organized a debut event: MarketingPulse. Asia is the world’s most populous region and by boasting over 1 billion smartphone users, also the world’s largest audience for online content. MarketingPulse is an integrated branding and marketing conference for global brands and marketers, advertising agencies, media, to share the latest marketing trends and best practices hosted by the Hong Kong Trade Development Council (HKTDC). This regional premium conference for marketers and brands will debut at the Hong Kong Convention and Exhibition Centre (HKCEC) on March 21, 2018 and feature world-renowned brand owners, marketing and advertising experts and creative strategists. The full-day conference will have morning plenary sessions followed by afternoon breakout sessions lead by leading brand representatives covering how their brand stories drive business success, the next wave of social and digital trends that will disrupt global marketing practices, and creative innovation shapes new frontiers to enhance user experiences and brand loyalty. The conference is packed with branding, advertising, marketing and creative experts, such as the legendary advertising figures Joshua Grossberg, Group Creative Director of McCann New York, and Peter Lefebvre, Creative Director of Leo Burnett, Kei Suzuki, Director of Ryohin Keikaku Co, Ltd (MUJI), and JiPeng Men, Vice President of JD.com. The afternoon will have concurrent breakout sessions that take multi-dimensional approaches to marketing in Asia for executives, corporate professionals, and agencies to deep dive into industry trends. These include breakout sessions titled “The Fine Art of Influencer Engagement in Asia”, “On the Pulse of the Cool New China”, “Tell Me a Story…About Content Marketing”, and “A Look at the Present and Future of Data-driven Marketing & Advertising”, with two additional Dialogues with Creative Minds sessions titled “Dialogue with Women Marketers” and “Branding and Marketing Tips for Start-ups”. Senior executives from brands such as Asia Pacific of Marriott International, Pechoin, MGM Resorts International will be presenting alongside prominent agencies such as The Non-Obvious Company, WE Marketing Group, W, Tommy Li Design Workshop Ltd, and McCann & Spencer. Please refer to the website’s Speakers List for the latest information. MarketingPulse will also feature an Exhibition Zone that showcases the latest marketing technologies, startegies, and solutions from Hong Kong. The zone will have on-site business-matching service for brands and exhibiting agencies to explore collaboration opportunities. 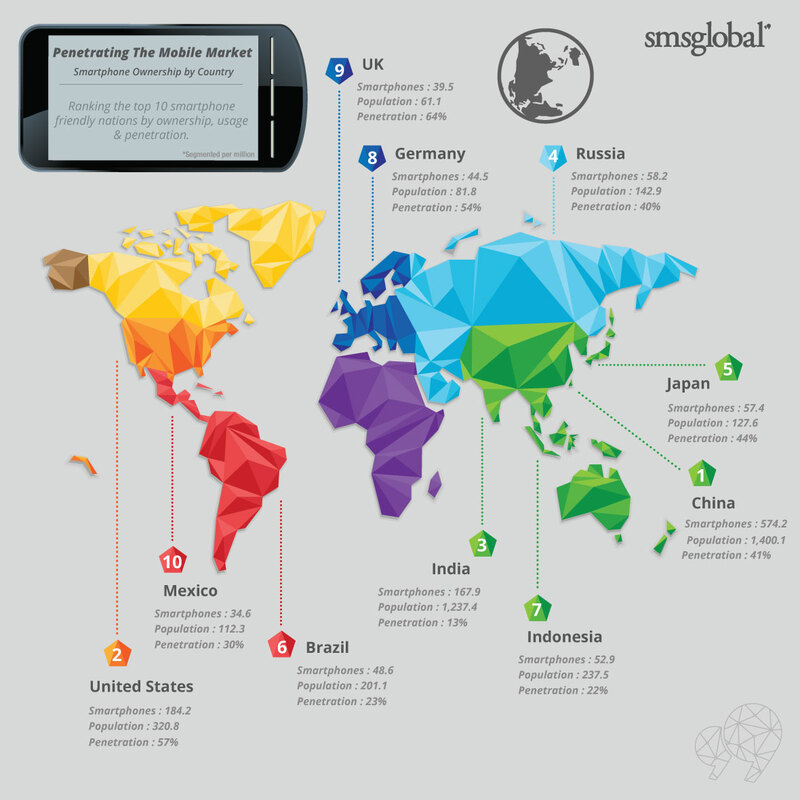 According to SMSGlobal, 4 of the 10 highest smartphone penetration countries are Asia. Continued success for companies in Asia demands that brands are innovatively engaging their Asian consumers through relevant content, using the latest technologies. Don’t miss out on this opportunity to hear from the minds behind some of the world’s most successful online branding and consumer engagement campaigns! Register for MarketingPulse directly at this registration link. Use the code “MEC03G3P” during your registration to enjoy a 30% discount! In the meantime, if you want to explore strategies for setting up or growing your ecommerce business in Hong Kong, please get in touch!